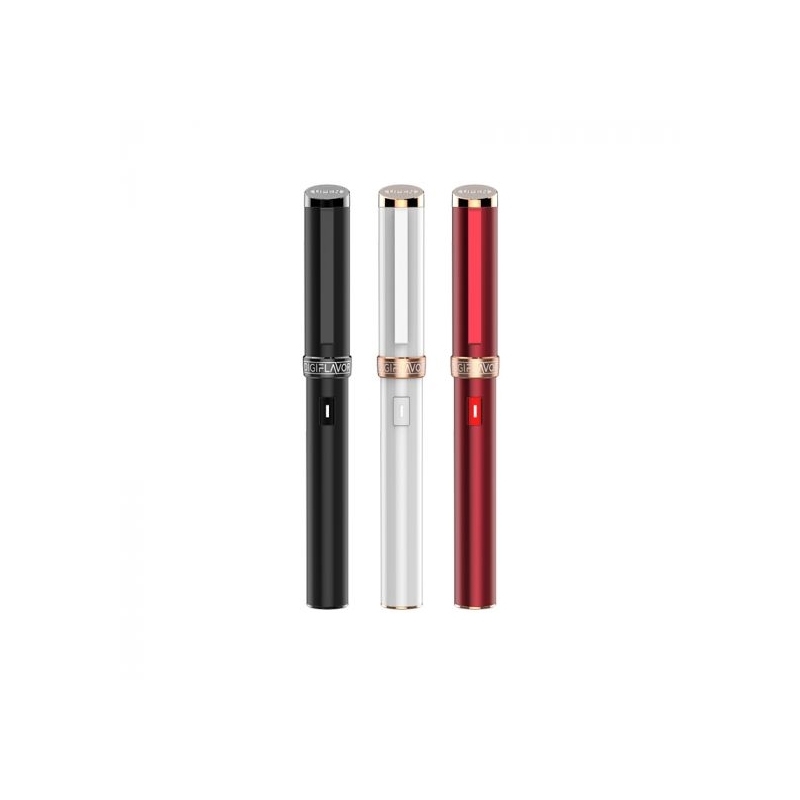 Digiflavor presents the UPEN All In One Starter Kit, is a sleek pen-styled MTL device with non-adjustable airflow, 650 mAh lithium battery, and 1.2 ohm nano coil. 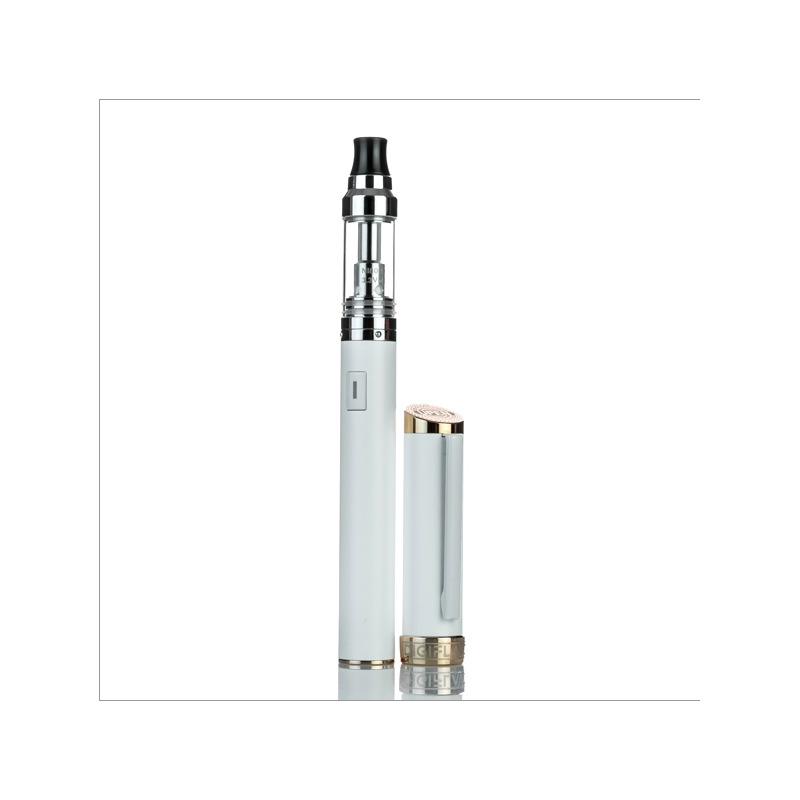 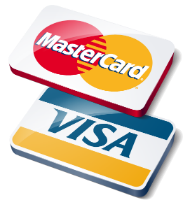 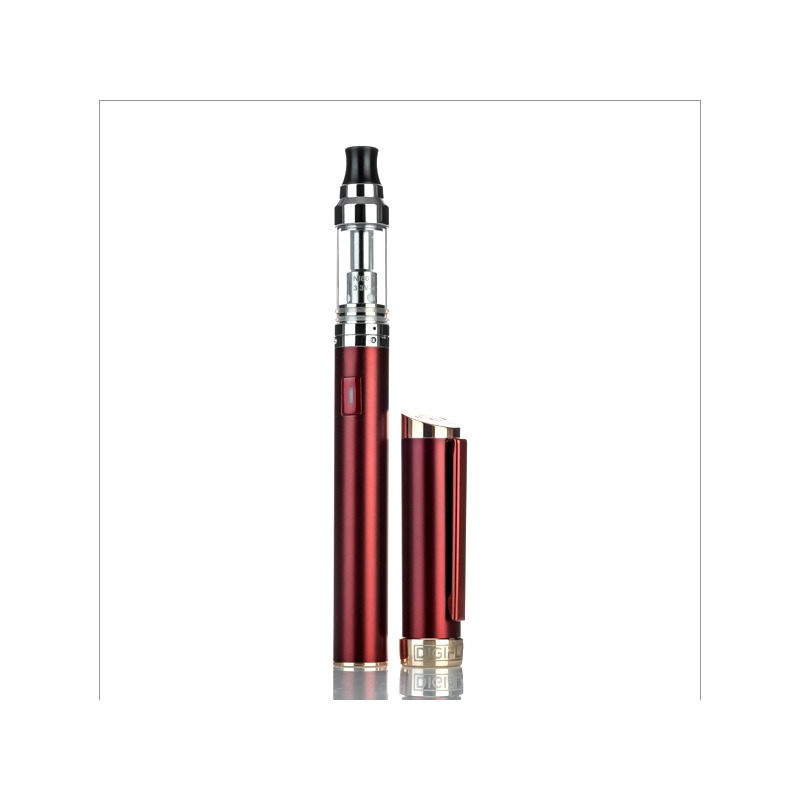 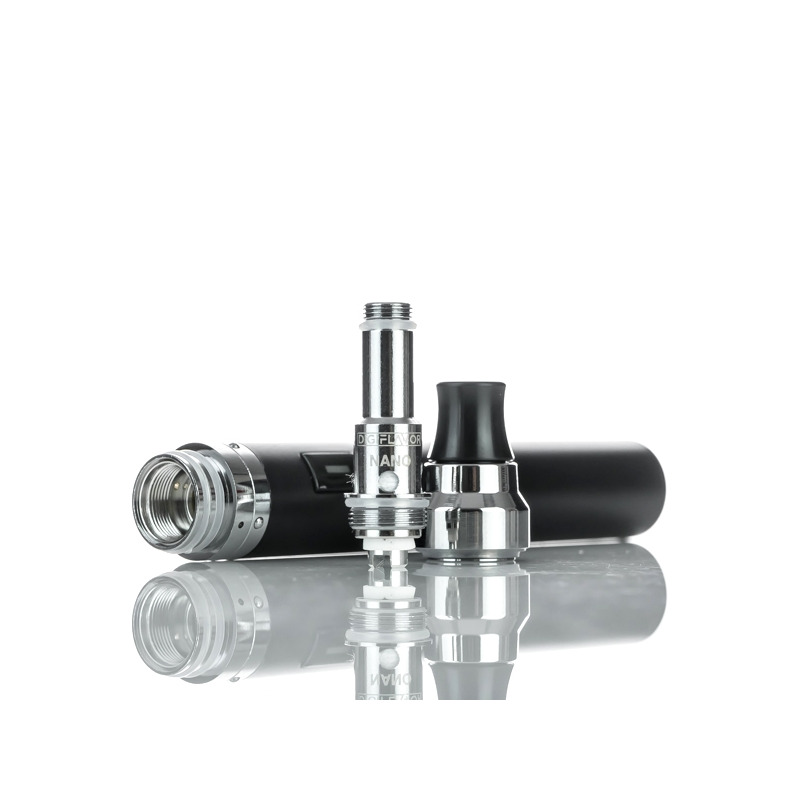 The device has one oversized firing button with a maximum output of 12W. 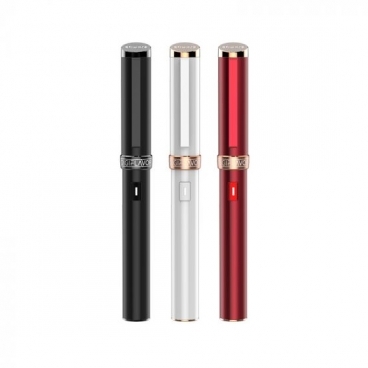 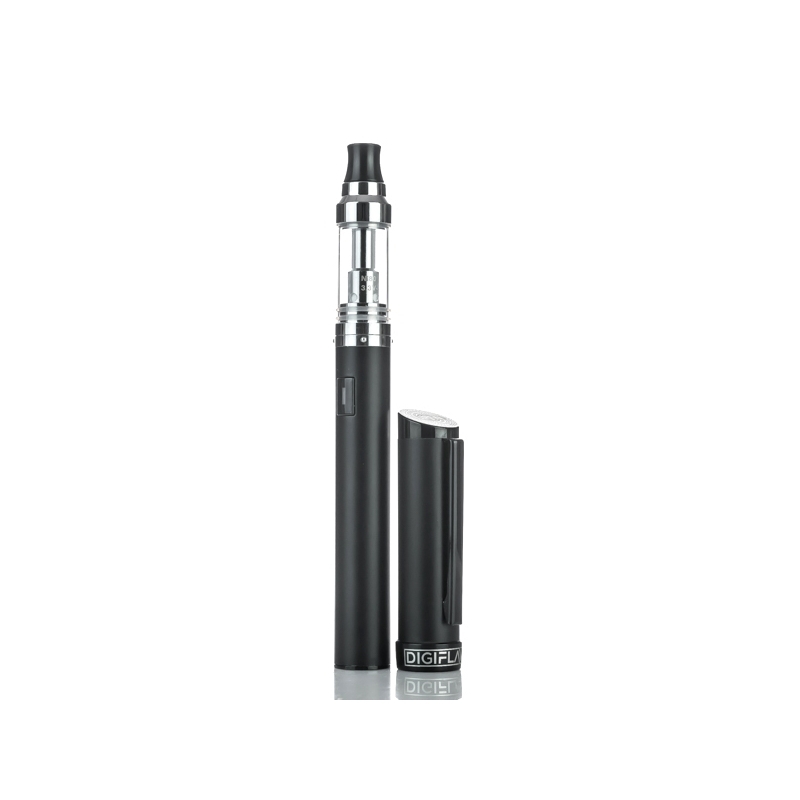 The built-in 650 mAh can be charged through a micro USB port at the bottom of the device and lasts roughly 400 to 500 puffs.